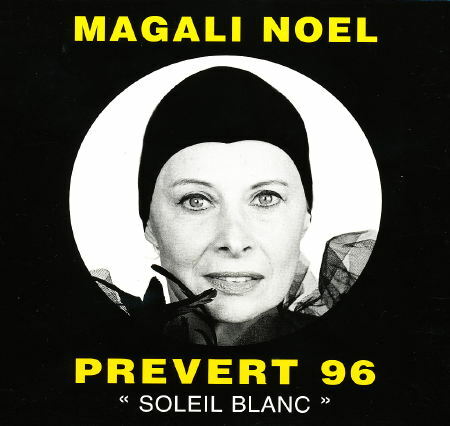 Magali Noël is a French actress and singer. Here, she tells or sings texts by the poet Jacques Prévert. Recorded at Studio Acousti, Paris (F) in 1996. CD (Dreyfus FDM 3623-2). Released in 1996.